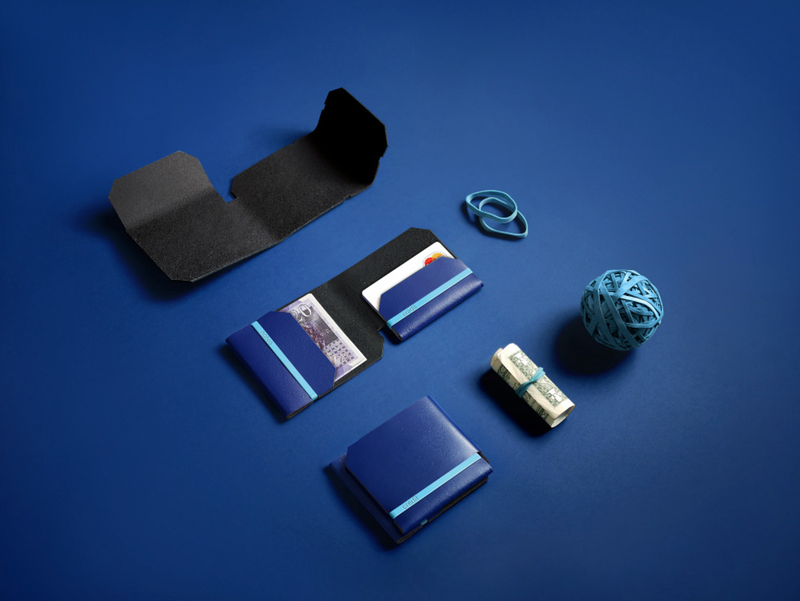 Every guy needs a decent wallet. It's gotta be quality, thin and the complete opposite of what George Costanza rocked. 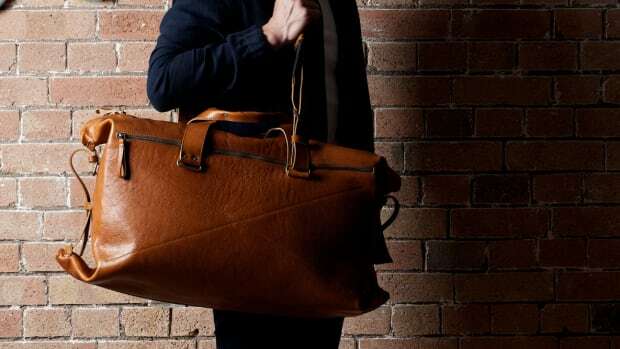 There are a plenty of options at your average department store from the usual leather bi-fold suspects, but here are a few options off the beaten path worth considering. 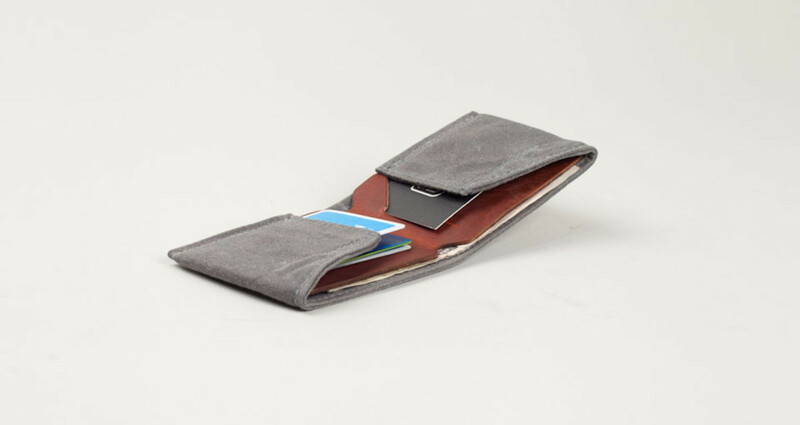 Hard Graft Snap Wallet: This is an outstanding wallet with the signature light brown leather/grey wool combo that Hard Graft is known for. It's a great look. 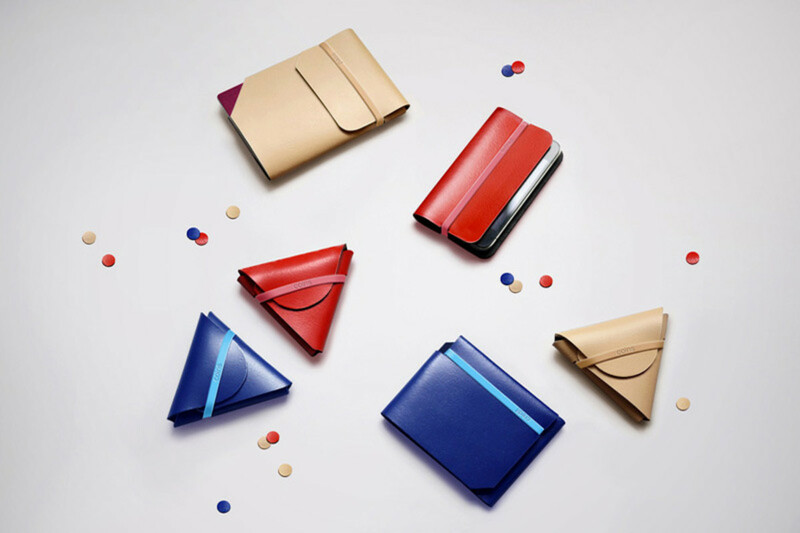 Chieh Wallet: At first glance, these are a little on the funky side, but when you really give them a close look, they're nothing more than ultra-minimal leather wallets. 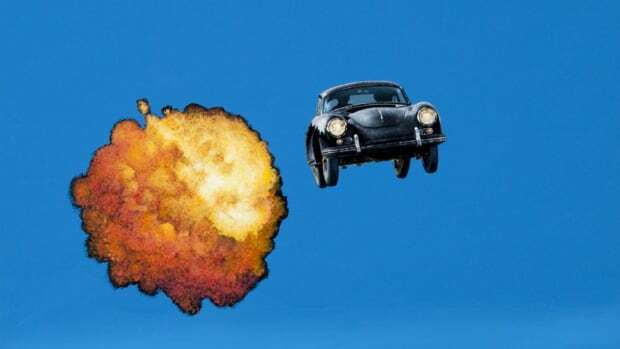 The triangle takes are a little much, but the rest of the styles are spot on. 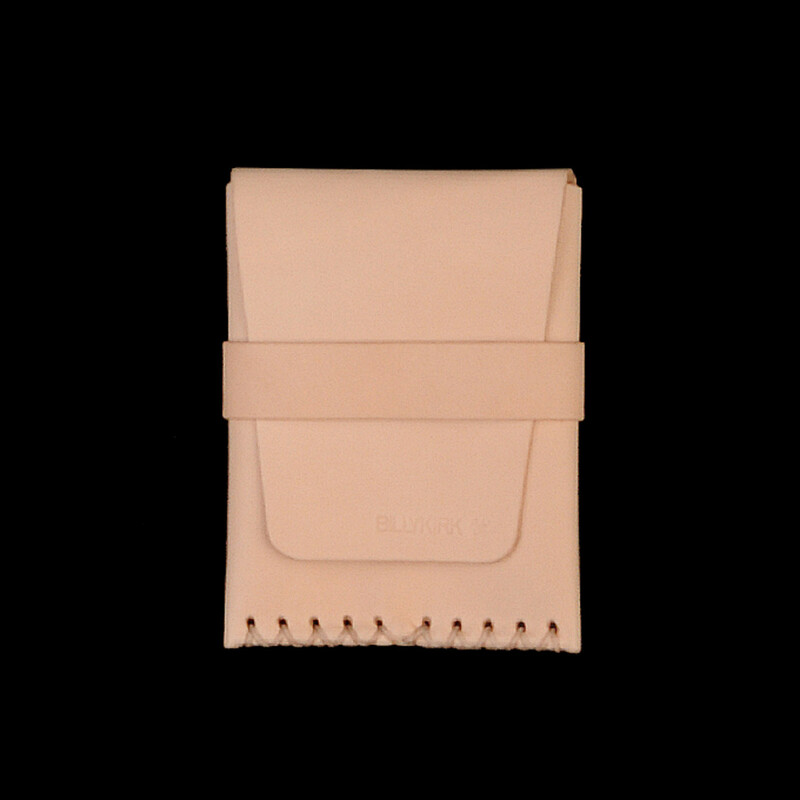 Billykirk Stitched Card Case with Loop Closure: Billykirk has a good reputation in the men's style world, mostly because all of their leather goods are truly the real deal. 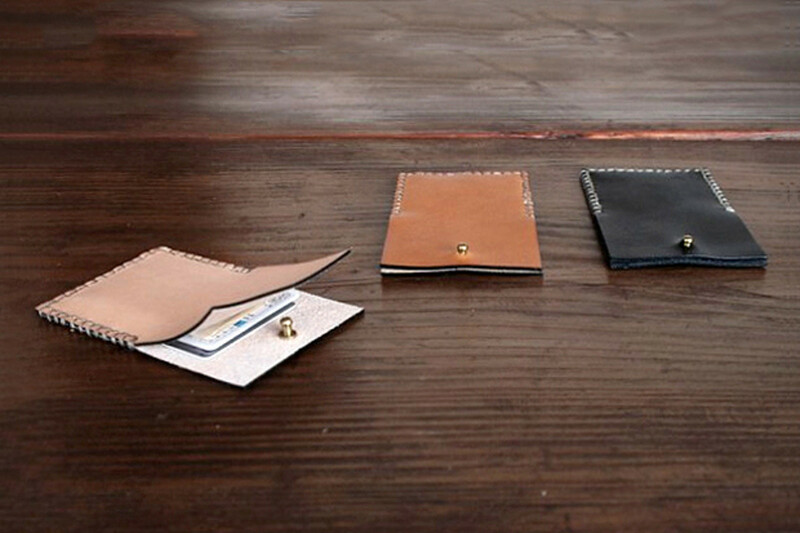 This particular wallet has a simple loop closure and a color leather that will change and mature over time. 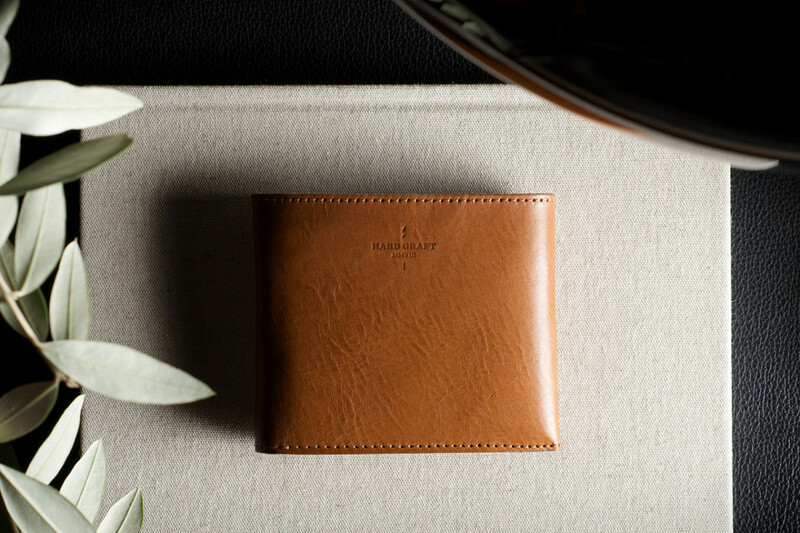 Southern Field Industries Stud/Flap Wallet: Simple, elegant, handmade in Japan. 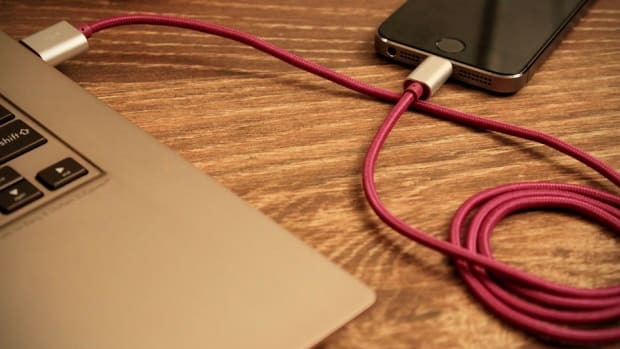 This isn't the kind of wallet an average Joe Schmoe would be able to find and purchase either, so you know you'll have something unique. Tanner Goods Workaday Wallet: It's a waxed canvas bifold with an awesome grey color, plus it's much thinner than your average non-card case.